From all of us, to all of you, have a Merry Christmas and a great new year too! Show Features: David “Mr. Bond”, Mark Cantrill, Mike Howerton, Jerry Forsyth, Alison Fischer, Mary Ann Starkey, Rick Bryant, Angel Levine, Daniel Busch, Dennis Walsh, Doug Gordon, Ian Brock, Mark Wilson, Randy G., Scott Lee, Will Prout. Was he jealous? Is he bitter? Or is he the biggest supporter of Team USA in the entire country? 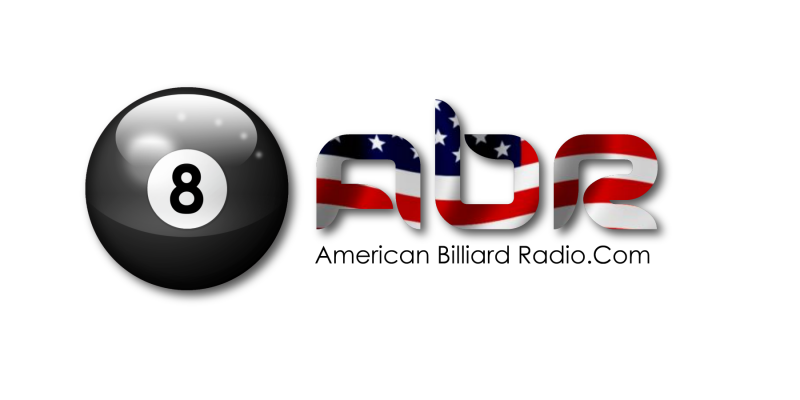 Mark Cantrill speaks with the American pro Johnny Archer about his take on the Mosconi Cup this year. 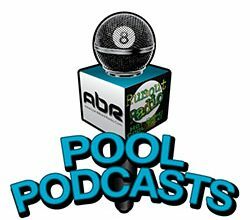 Mary Ann speaks with women’s pool legend Billie Billing about her epic pool hall in Brooklyn. Show Features: Mark Cantrill, Johnny Archer, David “Mr. Bond”, Billie Billing, Mary Ann Starkey. Mark Cantrill speaks with TEAM USA coach Mark Wilson about the results of the 2014 Mosconi Cup Tournament. Mr. Bond chats with TEAM USA member John Schmidt about what went wrong and what could have gone better for the Americans. Show Features: Mark Wilson, Mark Cantrill, John Schmidt, David “Mr. Bond”, Scott Lee, Randy G.